Have you ever created a blog post that you were “Over the Top” about? You couldn’t wait to get it out to your favorite social media site to reap the rewards…Leads! This can be a very rewarding way to obtain leads. It’s telling you that people like your content enough that they are willing to trust you with their information in exchange for the product or service you’re giving away. Most of the times, it’s a total stranger. Where it’s frustrating is investing the time to create amazing content, posting it over social media with little to no return. In the video below, we discuss a 3 Tips to follow to show you how easy it can be to generate leads. This might seem obvious but there is a specific reason behind this. It doesn’t matter if you’re creating one article or 7 articles a week, consistency if key. By sending out your content on a consistent basis, you are Training your audience, even if you have a list as little as 2 people or as large as 2 million people. You begin to set up an expectation that your audience will begin to get comfortable with. As they get more comfortable, they are more likely to Know, Like and Trust you. Facebook groups can be a lucrative source for leads. They are typically filled with marketers that aren’t very educated in marketing. By posting your content in these groups instead of blatant spamming, you will automatically stand above the crowd. In the video above, we discuss the amount of time with and enact your Copy-Writing skills when posting. We tend to put focus on creating amazing Paid Ads but when it comes to sharing our content we’re quick to do a quick post. This is a great way to generate leads, especially for new content creators or for those that haven’t yet, generated any leads. 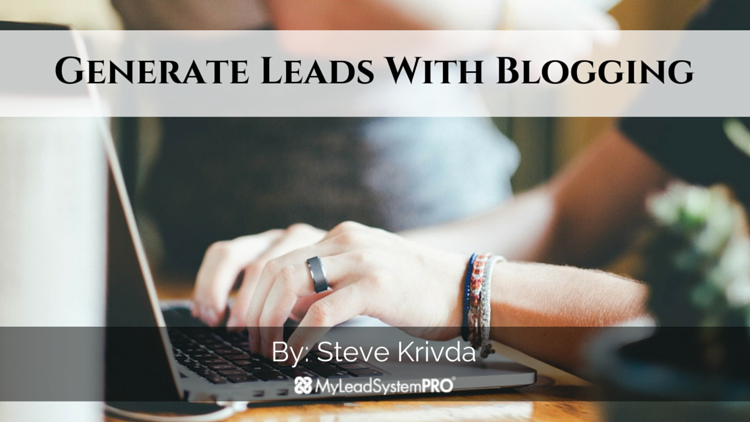 In the video we briefly discussed generating leads organically. Though this step is a little more technical, it’s where your business leads come in on auto-pilot. 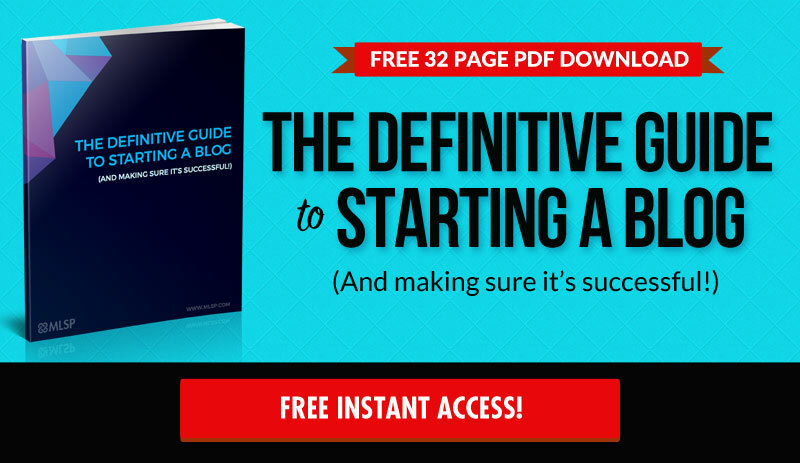 This process is designed to put your blog/articles on Googles first searches. First: It’s a good idea to research the keywords that you’re looking to use in your article for relevancy and monthly searches. Second: In order for Google to pick you up, you’ll want to optimize your article with your keywords while keeping “The reader experience” in mind. Keeping away from over-stuffing your content with your keywords. Third: You’ll want to create relevant back-links pointing back to your content. This process can be a lengthy process but more than worth it. It’s would be a good idea to plug into a social media group that is related to your target market and niche. If Tip #3 is a bit complicated, I have provided a training video on how to set that all up for yourself that you can follow along with at SeoMadMan.com. Rob Fore explains exactly how to do all that. Pretty simple process and by following these three tips, you can start to generate leads as soon as today and set yourself up for automation and generate leads for your business organically. Got Value? Feel free to share this with your teams and Comment Below. that you were “Over the Top” about? You couldn’t wait to get it out to your favorite social media site to reap the rewards…Leads!… Only instead you got little to no return? 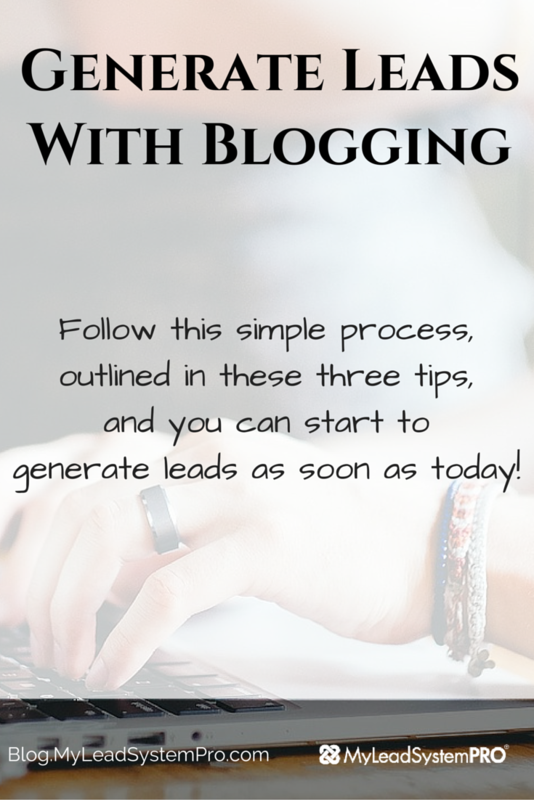 Watch this video to learn how to start generating leads with blogging!